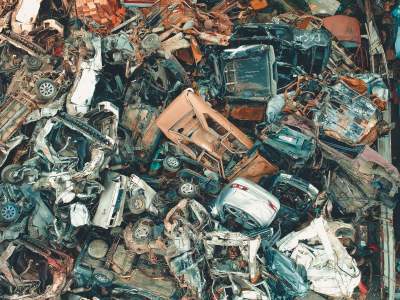 As specialists in manufacturing waste management, we understand that businesses disposing of any quantity of manufacturing waste face a real challenge. 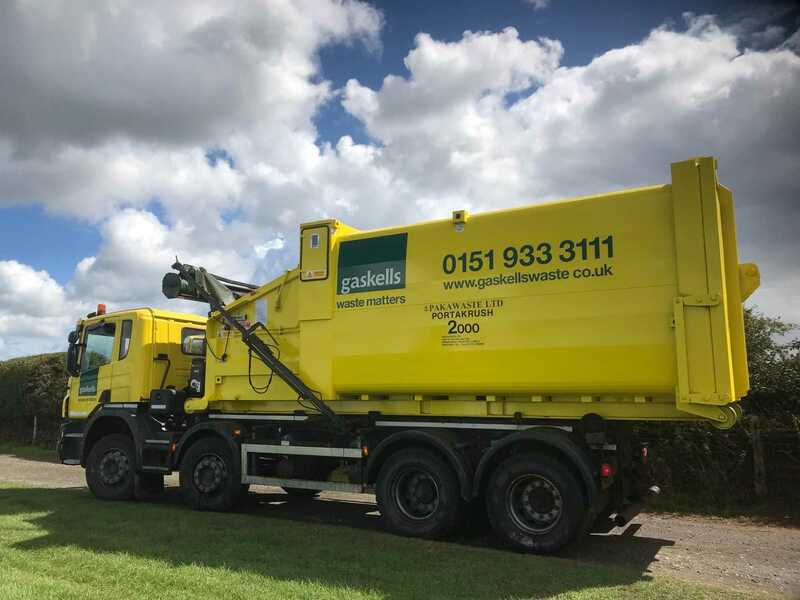 Gaskells’ have developed innovative, streamlined systems for processing this specialist waste and we are experts at helping businesses improve their methods, in turn keeping the costs of dealing with manufacturing waste down to a minimum. Call 0345 305 2614 today for more information about our manufacturing waste disposal services. Whatever waste you’re producing, we can help. Types of waste can vary hugely and include general office waste, manufacturing materials, scrap and even suppliers waste from inward deliveries. This means dealing your waste in the correct way is important, especially if you are accredited or seeking accreditation for waste disposal procedures such as IOS:400. 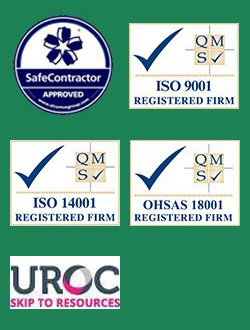 Working with Gaskells can help you achieve this as part of your operational procedures. It doesn’t matter if you have large or small quantities of waste, we work with businesses of all sizes and process a large range of materials from plastics to metals and from electronics to liquids. 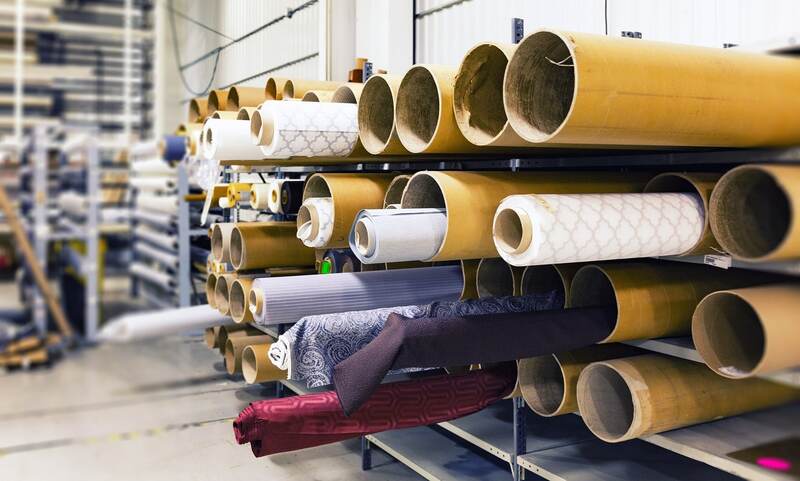 So, no matter what your manufacturing site is releasing, we’ll have a solution. 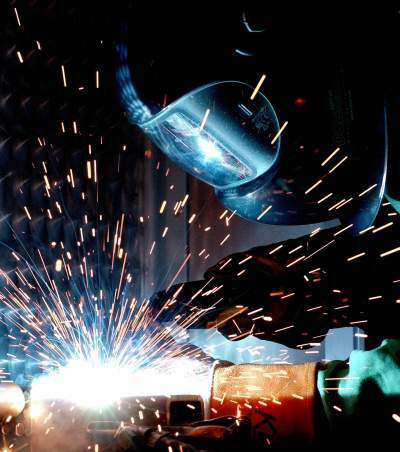 Start handling the waste from your manufacturing business more effectively today. Just call our helpful team on 0345 305 2614 or complete an enquiry form online. Our mission is to help you recycle the majority of your waste, as this can hugely reduce the costs of disposal. The charges associated with sending your waste to landfill will only increase, so it’s crucial to work with a company who can offer recycling as a priority. At Gaskells we can offer you the benefit of our £3 million, state of the art Materials Recycling Facility (MRF), where we process over 70,000 tonnes of business waste every year, it’s like having your very own recycling partner. Within your business, you’ll be all too aware that the process of recycling manufacturing waste can be time consuming and expensive. Separating and monitoring all the different waste types can be a real headache for your operations team. We also offer accurate records of weight data captured each time your containers are processed. This technology and transparency gives you complete peace of mind and total control of your waste management. We’re proud to represent many of the UKs leading manufacturers and committed to turning your waste in to valuable future resources. As manufacturing and recycling experts, Gaskell’s will help you take control of your waste costs by using our expertise and infrastructure. 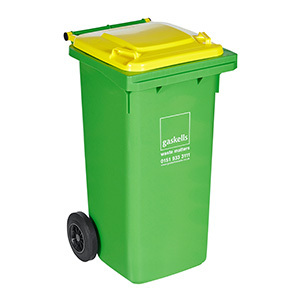 This way, we’ll be able to reduce your waste disposal and your costs, down to a minimum. 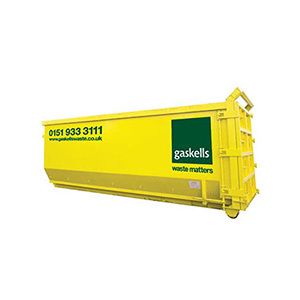 Call 0345 305 2614 or email enquiries@gaskellswaste.co.uk for a free quote. 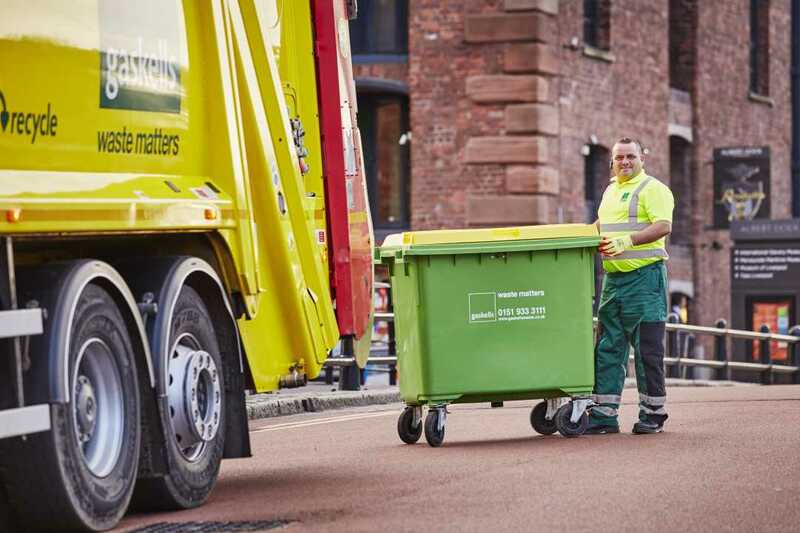 Our commercial waste collection services are being used by over 5,000 businesses and organisations across the region, all with a common goal of reducing waste and doing our bit for the environment. 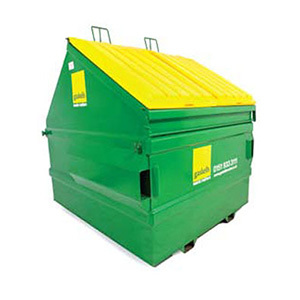 No business is too big or too small, we have the waste solution for you. To find out more, contact Gaskells Waste Services to arrange your free site audit on 0345 305 2614 or enquiries@gaskellswaste.co.uk.